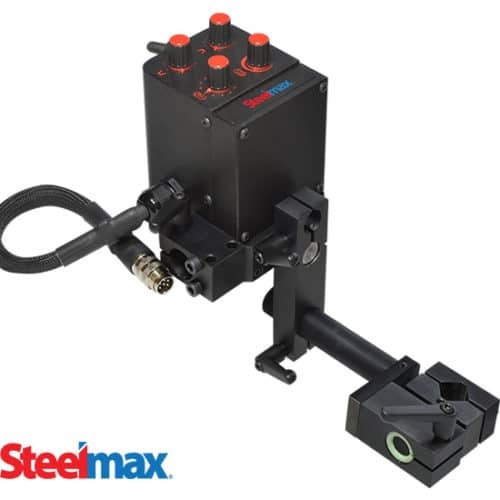 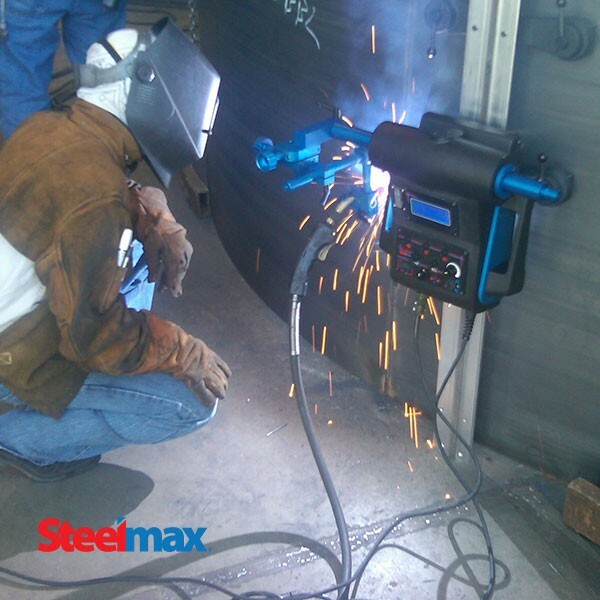 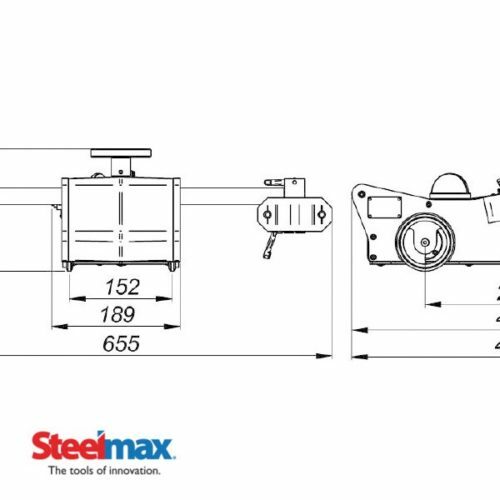 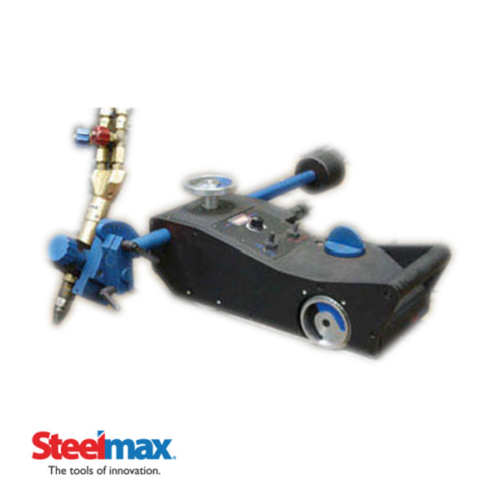 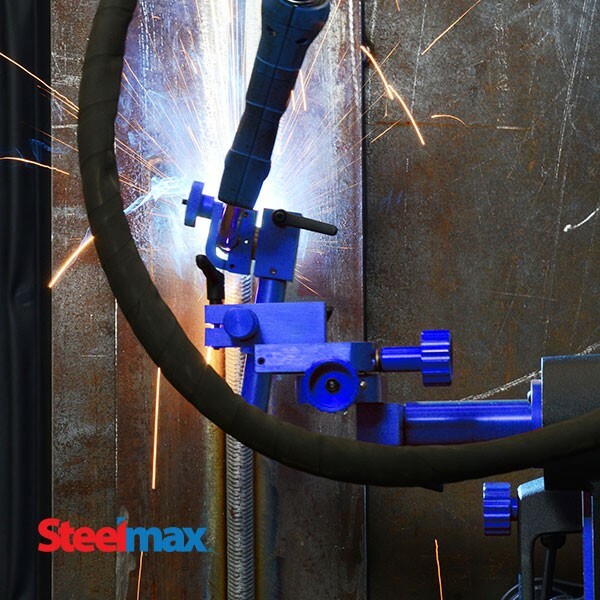 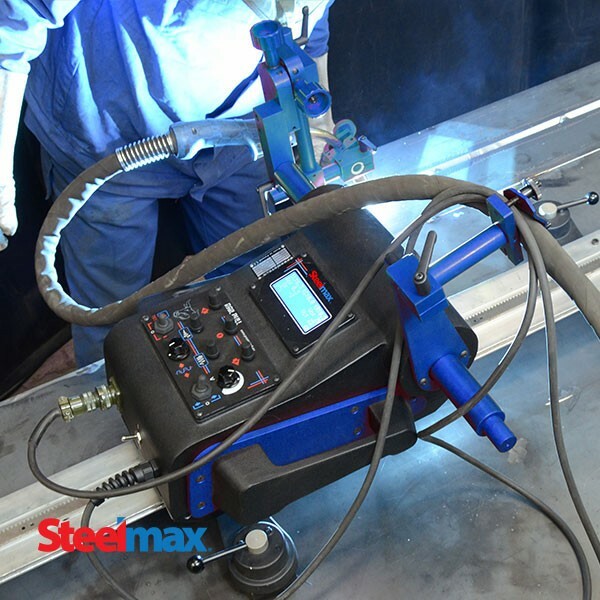 The Steelmax® Rail Runner is a digitally controlled travel carriage designed for the mechanization of welding and thermal cutting processes. 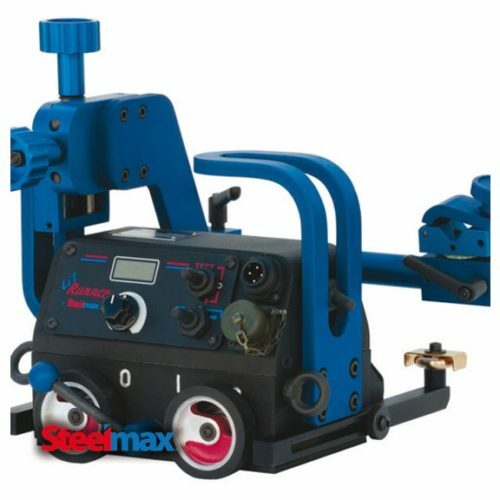 Featuring a positive rack and pinion drive system with electronic speed control, the Rail Runner can produce consistent, high quality welds and cuts in the flat, vertical or horizontal position. 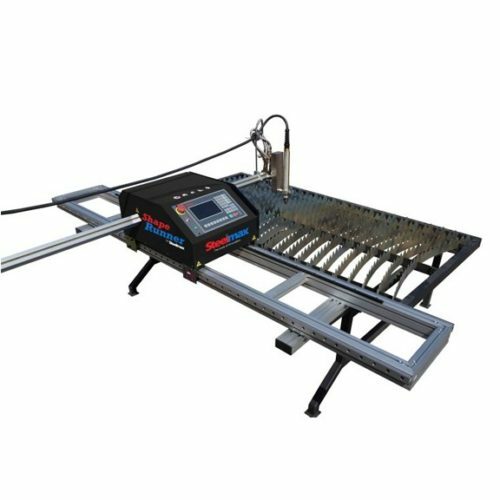 A multi-function LED display permits precise setting of process parameters making set up and repetition of predefined weld procedures quick and simple. 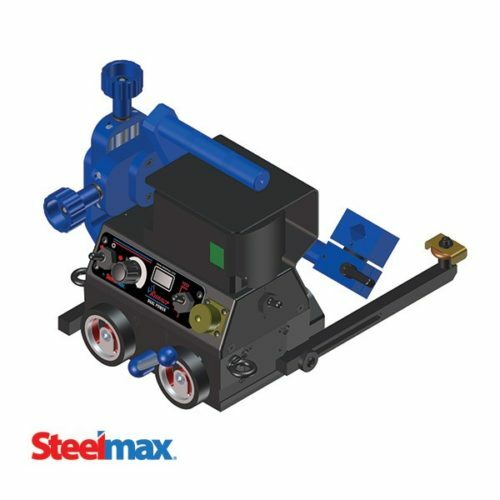 The Rail Runner is available in two versions: (i) the standard version with the integrated linear oscillator; and (ii) a basic version without integrated linear oscillation. 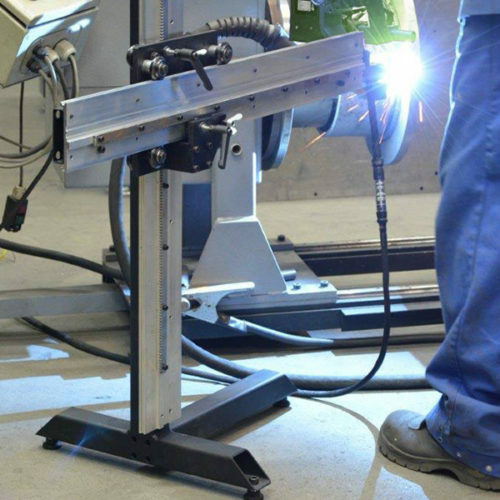 As a result, the Rail Runner family of track mounted welding carriages economically meets a broad array of welding and cutting applications.